Thursday Moda #81: Reflections and Recaps for Fall. Good morning ladies and happy almost Fall!! Though to tell you the truth Summer is not slowing down around here and the next few days once again the temperatures will be in the 90s. 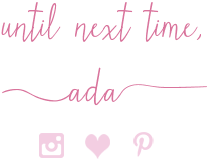 First of all, I am truly sorry I haven't been posting any new outfits since last week's Thursday Moda post, but these last couple of weeks have been so crazy busy for me. As a matter of fact 2017 has been a super busy year in general, I can only mange 3 to 4 posts a week most weeks and that is still too many sometimes. Is it just me?! Anyway, between Vivian's start of preschool this Monday, my new work schedule (I start a lot earlier), going to bed early + waking up super early since I have to get myself and Vivian ready for the day and on top of that a lot of stuff and some work we are getting done at home, I have been running non-stop. I have been needing a good night's sleep more than ever before. To tell you the truth I have at least 20 or 25 outfits from the last few weeks that I have shot but haven't been editing any pictures, let alone blog them. It didn't help that tonight was the finale of both "America's Got Talent" and my absolute favorite "Big Brother" and I did see both mostly. I usually write most of my posts at night but it is getting close to midnight and in order for me to edit the pics of a new ootd today, link all the items, write up a nice post, add the pictures and blog everything in here in order to create a good, regular outfit post, it would take a good 3 hours and I have to wake up by 7.00 AM at the latest tomorrow. I need to sleep, I really do. 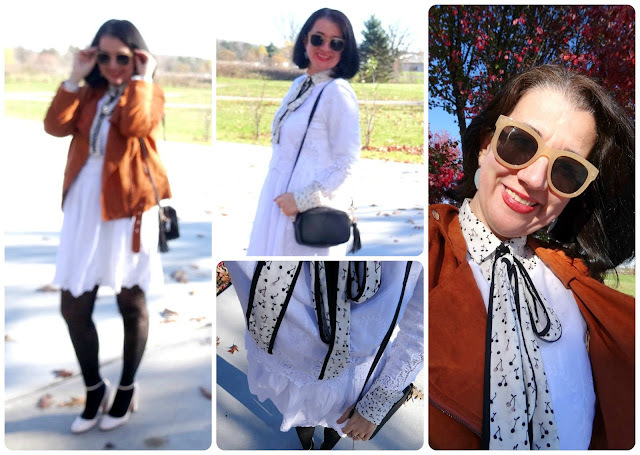 So today, I am recapping/taking a look back at all my favorite Fall outfits previously shared on Thursday Moda days from Fall 2016. 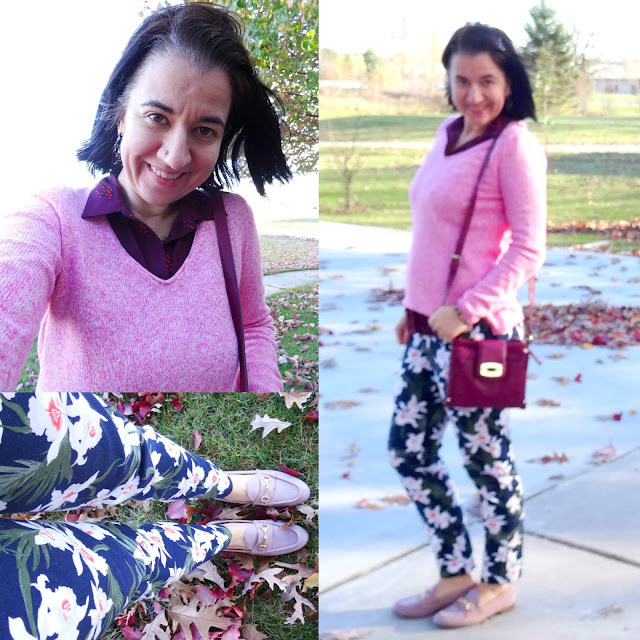 I figured with Fall officially entering the weather on September 22nd which is this Friday and less than 48 hours away, it is the perfect thing to do for today's post. Plus, most outfits I have shot lately are definitely Summery and don't feel Fall-ish at all. So, which of these outfits is your favorite?! My favorites are a toss-up between week 29 and week 40. Again, I am sorry if I am slacking lately but life comes first, always. If you follow me on Instagram however you will get to see a lot more of my daily life especially through the Insta stories, because I post there almost every day and it is by far my most favorite social media site and the one I use the most so welcome by and follow me! 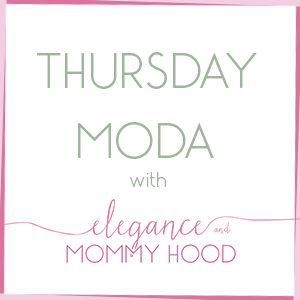 No favorites today cause like I said I am really short on time but I will be sharing my faves from last week's Thursday Moda linkup, on a weekend post. I always appreciate your comments, likes, feedback, encouragement and of course your compliments on sweet Vivian and I appreciate your support of my linkup, each week.